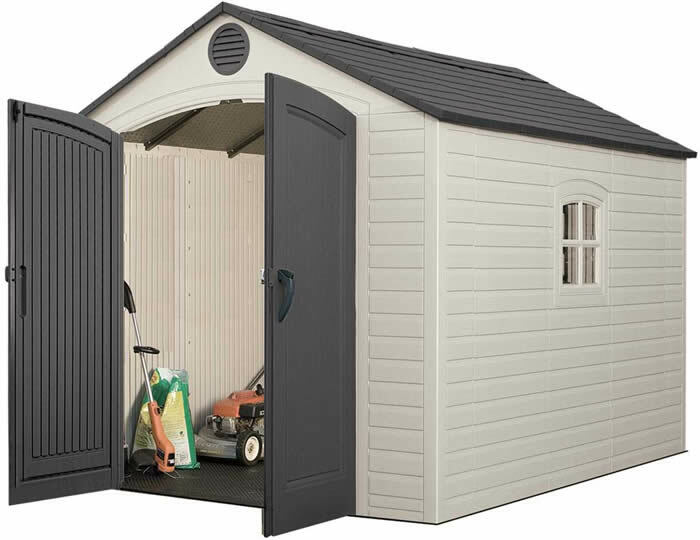 Is your car or truck battling with lawn and garden tools for space in your garage? 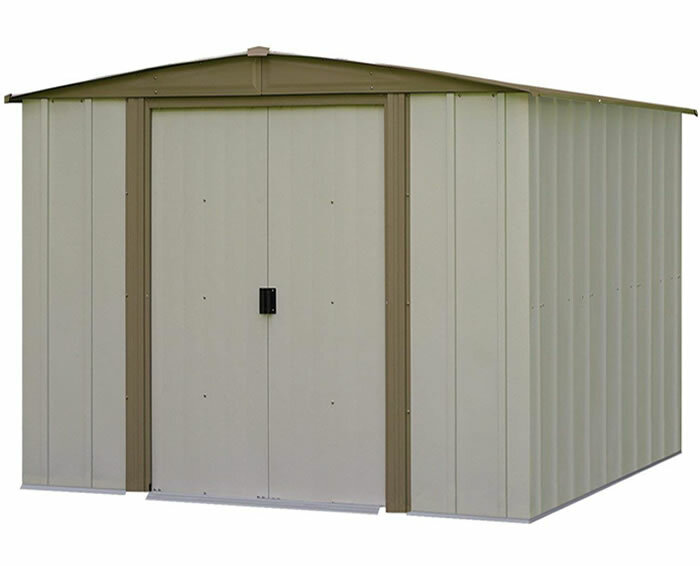 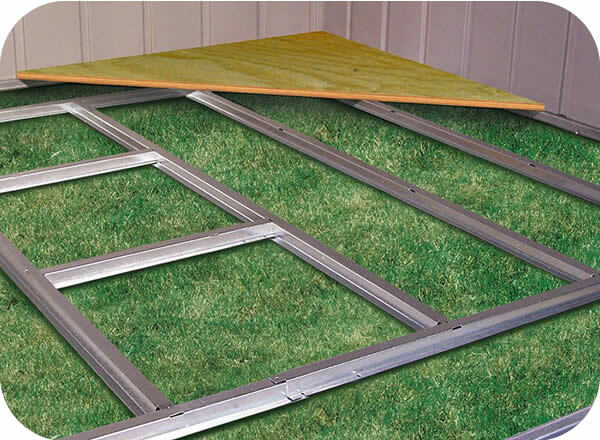 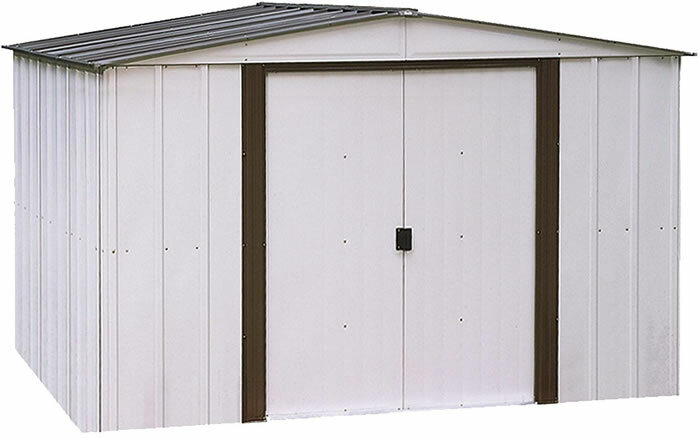 End the war for space in your garage with the economical metal Arrow Newburgh storage shed. 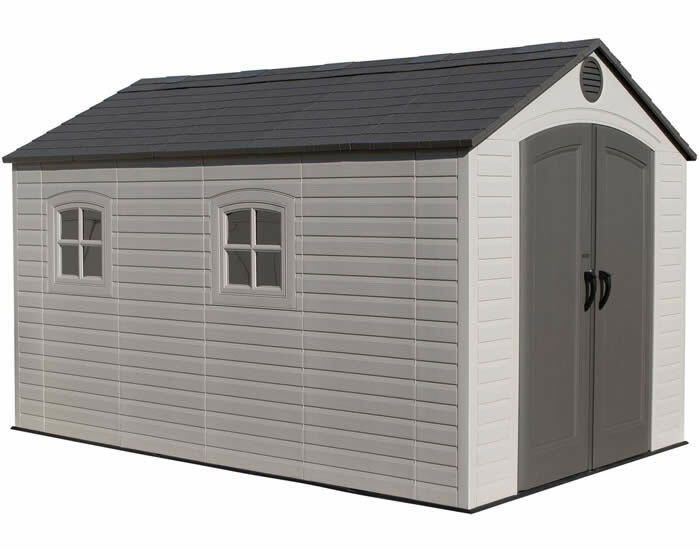 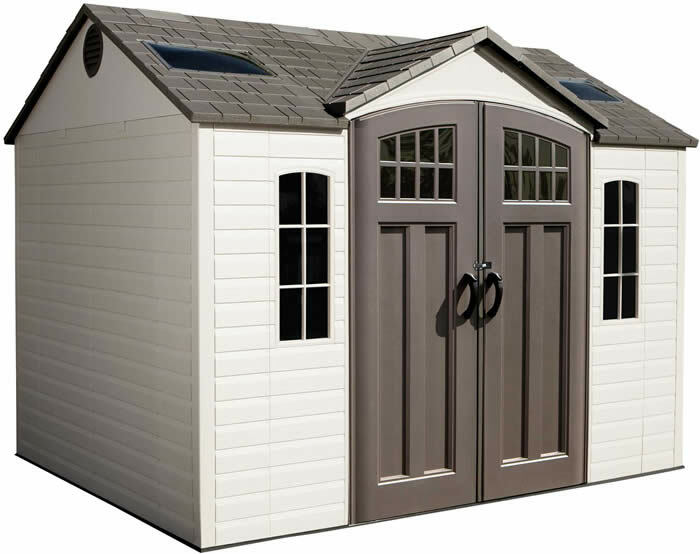 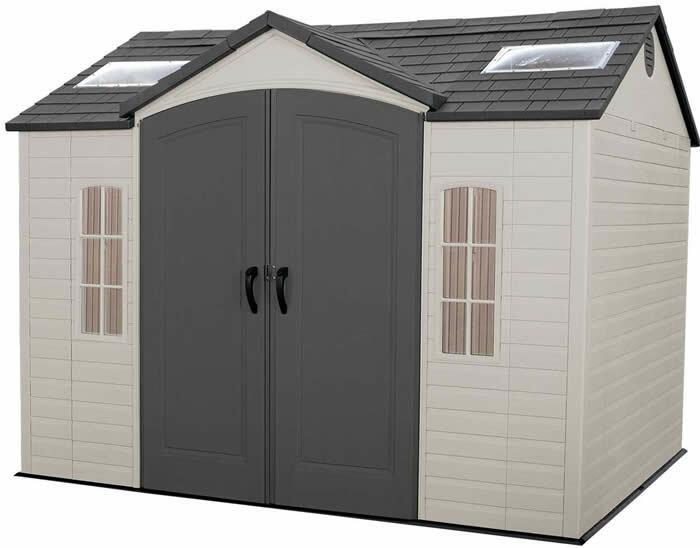 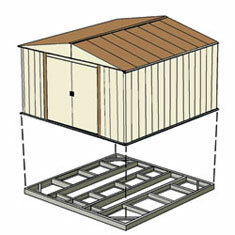 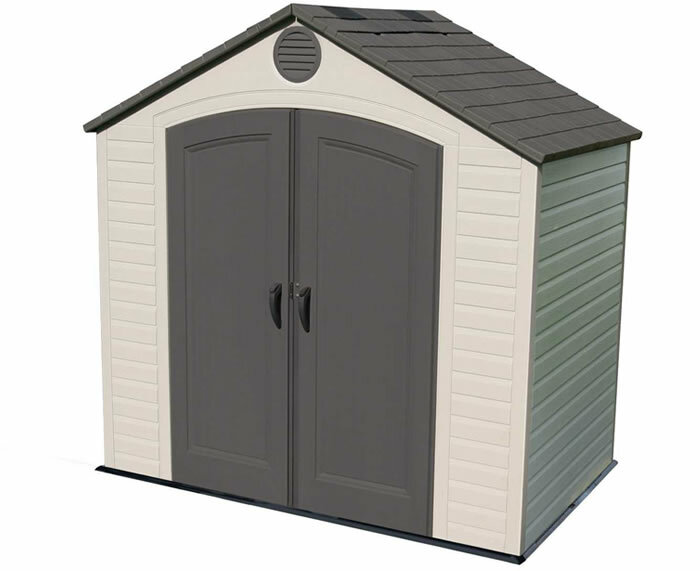 Stylish gable design lets you organize tools, pool equipment and other seasonal items in a safe, secure shed. 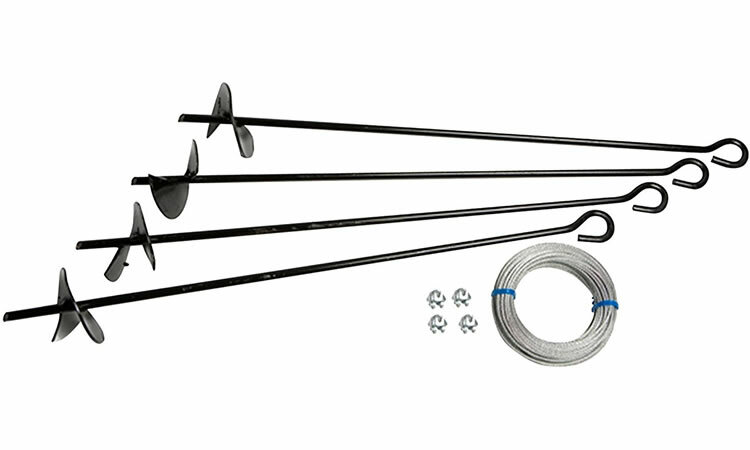 Simple to put up and looks okay, but when I got my delivery ..